For answers to frequently asked questions, please see below. 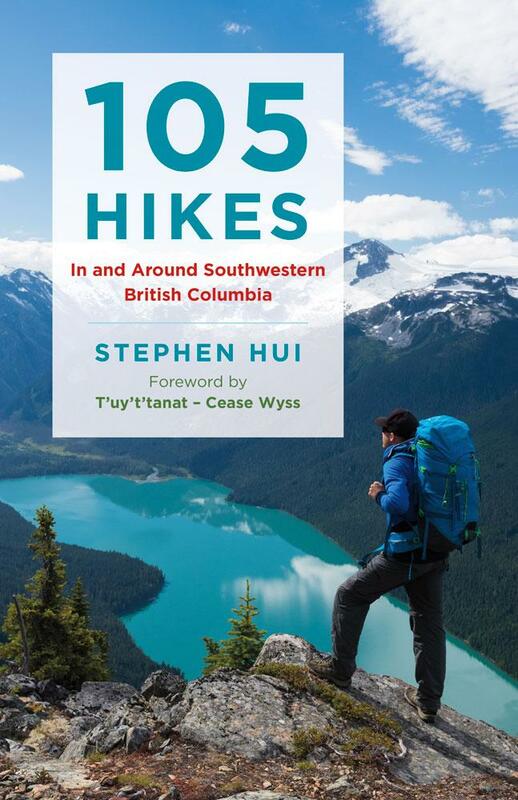 105 Hikes In and Around Southwestern British Columbia is available now at bookstores everywhere. How can I order books to sell at my store? 105 Hikes is distributed by University of Toronto Press Distribution, Publishers Group West, and Heritage Group Distribution. Is 105 Hikes available as an ebook? Yes, 105 Hikes is for sale in digital form for the Amazon Kindle and other ebook readers. Where should I post my book review? Please review the book on Amazon and Facebook. 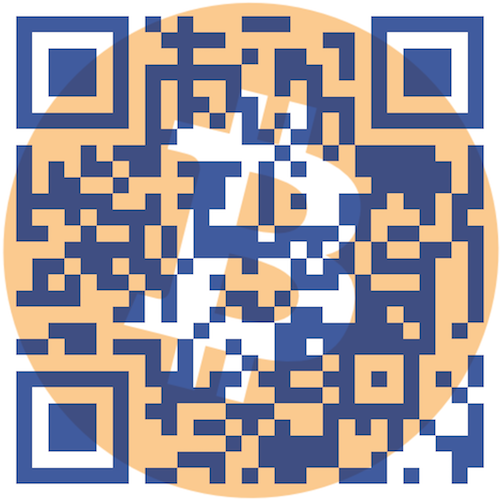 How can I reach you with a media inquiry? How can I find and share trail and access updates? See the list of errata and addenda. Join the 105 Hikes Challenge group on Facebook.